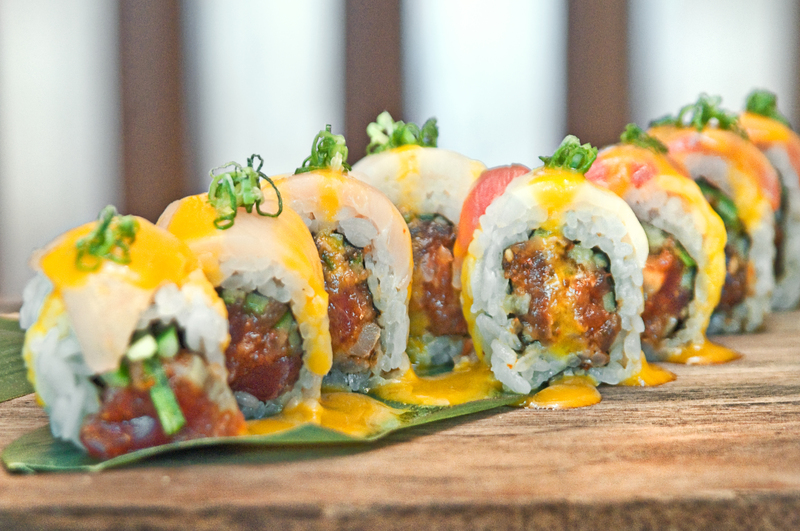 River North’s Roka Bar in Roka Akor Steak, Seafood, and Sushi will be offering “Shochu & Sushi” every Wednesday evening from 5pm to 7pm, through the summer. You will get to enjoy Mixologist Jason Huffman’s signature Raspberry Ginger Shochu Cocktails, infused with selected market-fresh fruits and spices and cooled in punch bowls of crystal-clear blocks of ice. (You get 2 per person.) 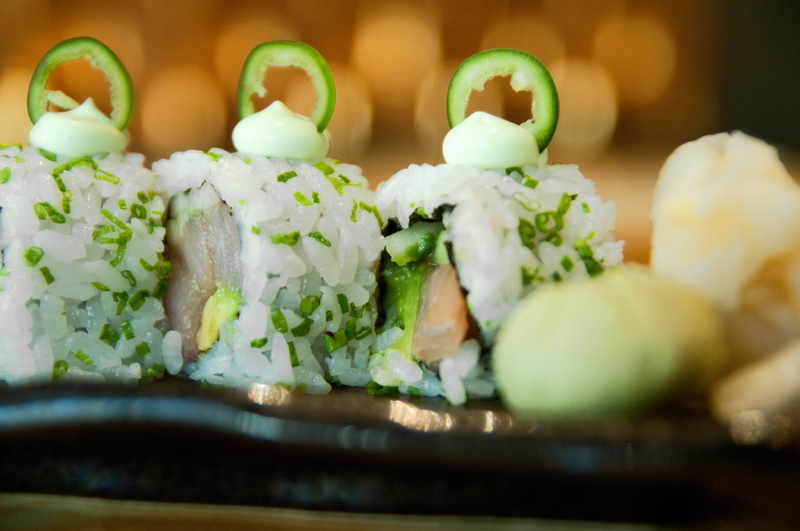 You will also be treated to trays of Roka Akor Executive Chef Brett Vibber’s classic and exotic sushi rolls, including Hamachi Serrano, Dynamite Scallop, Tuna Four Ways, and Yellowtail & Sweet Shrimp Sashimi. The cost is $25 per person.